So excited!! 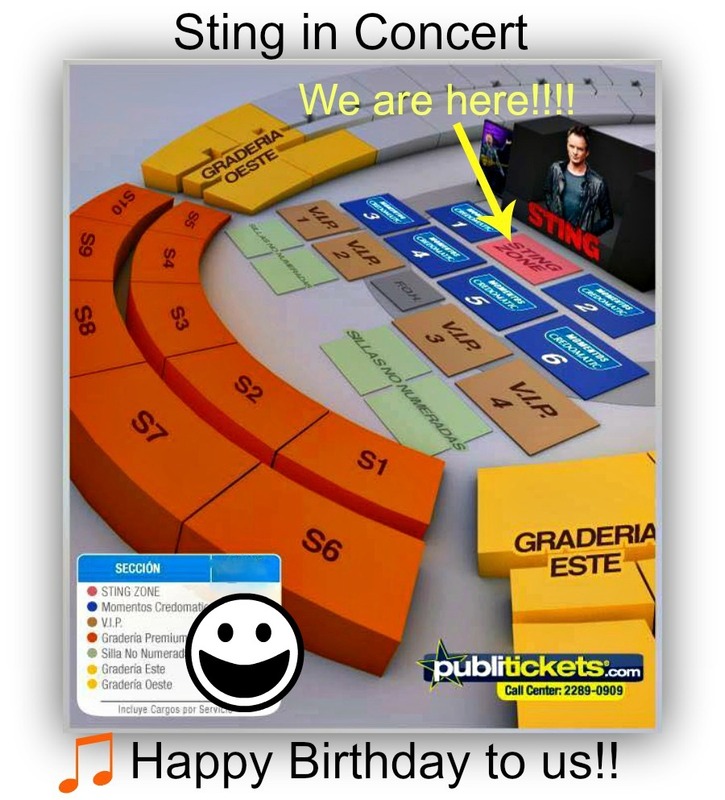 We are going to our 1st Sting Concert!! Lavanson & I will celebrate our birthdays together tomorrow night with our good friends Matt & Evelyn from Escazu. Evelyn will be celebrating her birthday as well! The National Stadium of Costa Rica is a multi-purpose stadium in La Sabana Park. Built in 2011 to replace the stadium erected in the 1920's, it was the first modern sport and event arena to be built in Central America. 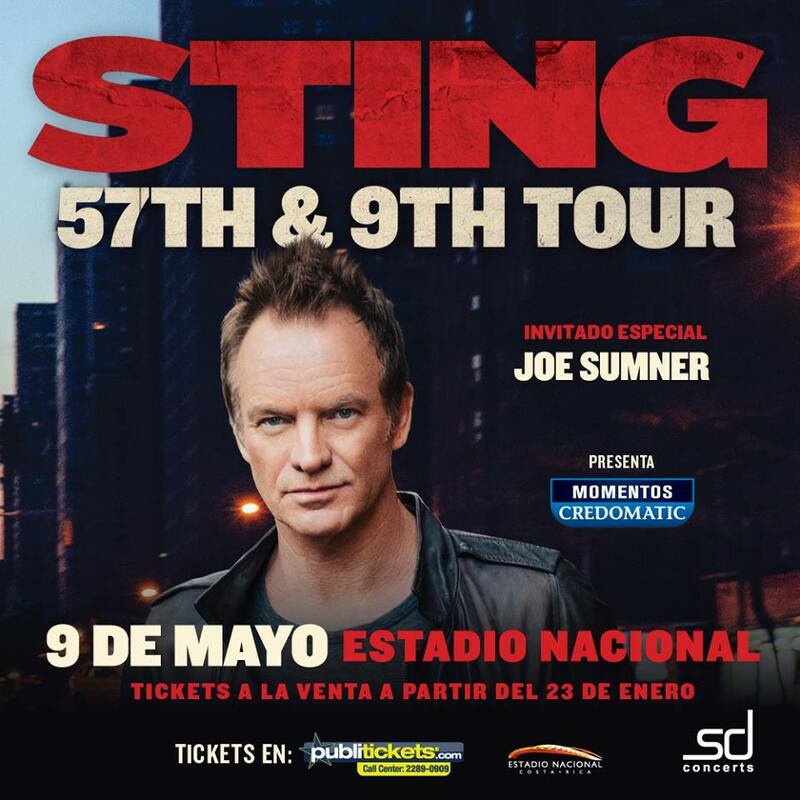 It is the biggest and most modern stadium arena in Central America. It is said that the entire project was funded by China, a gift at a cost of $100 million. The stadium has a capacity of 35,000 spectators, large TV screens.